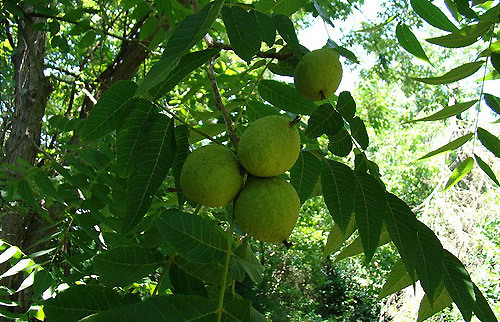 The official blog about news, facts and other information related to the Mega Frut Walnut Kernels - Bulgaria Company and walnut production. Visit http://mega-frut.bg/ for more information about our production and to get in touch with us. Understanding walnuts’ engineering properties is important to facilitate and improve the design of processing equipment as well as harvesting, packaging and storage procedures and facilities. During the process of extracting of the oil from the walnuts and its derivatives, the kernels undergo a series of unit operations. At each step, various types of cleaning, grading, separation and oil-extraction equipment operate on the basis of the walnuts’ mechanical properties. Therefore, detailed findings reported in some studies provide useful data to be used by engineers in the design of suitable walnut processing machines, thus enhancing process and quality control. I just did a search for antioxidants and found your website blog.mega-frut.bg on the first pages of Google. Congratulations on that, you must be killing it. My name is Alec and I’m the Affiliate Manager at Seeking Health. I’m contacting you because I was very impressed by your site and I’m reaching out to you to see if you would be willing to form a Partnership with us to promote and create awareness of our wide variety of high quality health products on your website and in return, earn commissions from the sales you refer. We offer a basic Commission of 12% on sales made from all our products but due to the high quality content of your site, I’d be willing to inrease your commissions to 20%. We can also write a review article and customize a banner of your choice upon request. Thanks for listening to my proposal and I look forward to hearing back from you. The reason for my email is to discuss partnership opportunities with blog.mega-frut.bg.I manage the publisher section at seeking health’s web space and we are looking to form a partnership with you to help create awareness of our quality products and in return generate revenue for you. I personally value quality content and I was truly fascinated by what you are doing back at blog.mega-frut.bg,I feel that it will be a good opportunity for us to form a partnership.